The thriving industry of on-demand food delivery watched as one of its biggest companies, SpoonRocket, went out of business on March 15th, after years of intense competition with its rival, Sprig, in California. The industry of on-demand food has been growing. Martin Mignot says that, “almost every week has brought fresh news of large-scale funding announcements for existing players, or the launch of a new service, making it one of the most competitive sectors currently.” Among these companies are the food delivery giants: Sprig and SpoonRocket. While the two companies both achieved the goal of delivering healthier food to people in a minimal amount of time, one of them proved to be inferior. According to Tech Crunch, a technology review website, SpoonRocket’s service was faster and cheaper, but the food was “sketchy,” and the meals were not good quality. 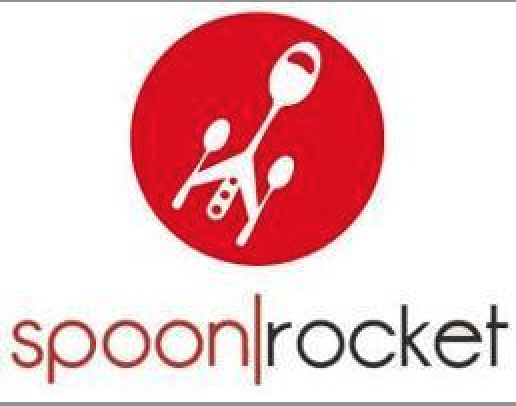 SpoonRocket focused on having meals under $10 delivered in under 10 minutes. On the other hand, Sprig’s food took longer to be delivered and was more expensive, but it was tastier. The basic question that faced consumers: quality, or speed? According to a recent survey, 67% of BCA students would choose better quality food over quick delivery time or inexpensive prices. When asked whether they would choose SpoonRocket or Spring, BCA students usually felt that Sprig was the better choice. After considering the pros and cons of the two companies, 32% of respondents felt that SpoonRocket was the better option, while 53% of respondents chose Sprig and 15% remained neutral on the topic. Although SpoonRocket was making a positive contribution margin, or a profit, the company did not make enough money to maintain its operations. When SpoonRocket closed, the executives at Sprig looked into acquiring it. However, Sprig executives decided against this idea, since the assets of the company did not “justify an acquisition,” (this quote is from“All those startups that promised to spoil you rotten are starting to fail”). Although Sprig could not formally acquire SpoonRocket, SpoonRocket’s closing did have benefits for Sprig. SpoonRocket’s co-founder Steven Hsiao stated that his drivers would most likely be transferred to Sprig. In the meantime, SpoonRocket is encouraging users to transfer to Sprig for $10 off of their first order until March 18. While on-demand food is a new concept for most people, seasoned Californians have been exposed to it for at least three years. This industry has become extremely competitive, as demonstrated by SpoonRocket’s closing. Companies in places such as Germany, Hong Kong, New York, and San Francisco all participate in the ferocious market of on-demand food delivery. Some of the leading companies are Postmates and Grubhub. 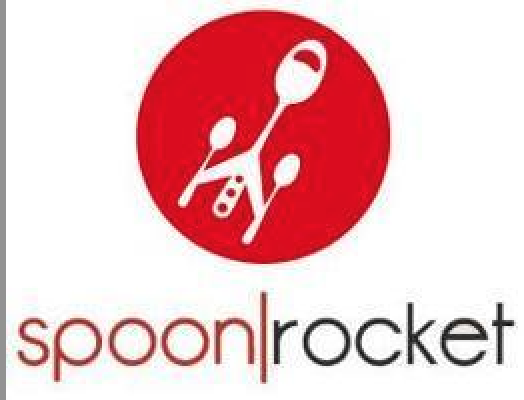 SpoonRocket’s closing may mark the beginning of the end for on-demand industries in California. According to an article by the San Francisco Eater, “it’s the first in what could be a larger shake-up in the on-demand world,” because consumers may begin to focus on quality instead of ease. SpoonRocket’s closing is a momentous event in the on-demand food industry that exposes the industry’s competitive environment .